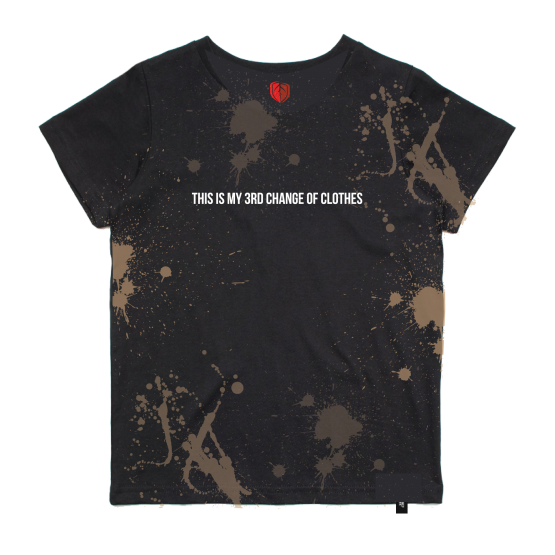 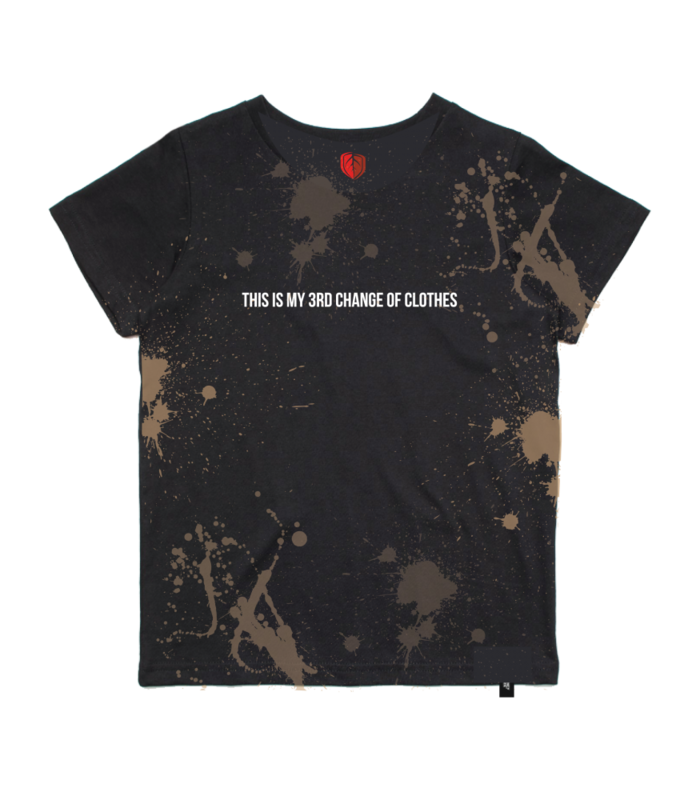 When they’re onto their 3rd change of clothes for the day, chuck them a dirty tee and any mess they make just blends in. 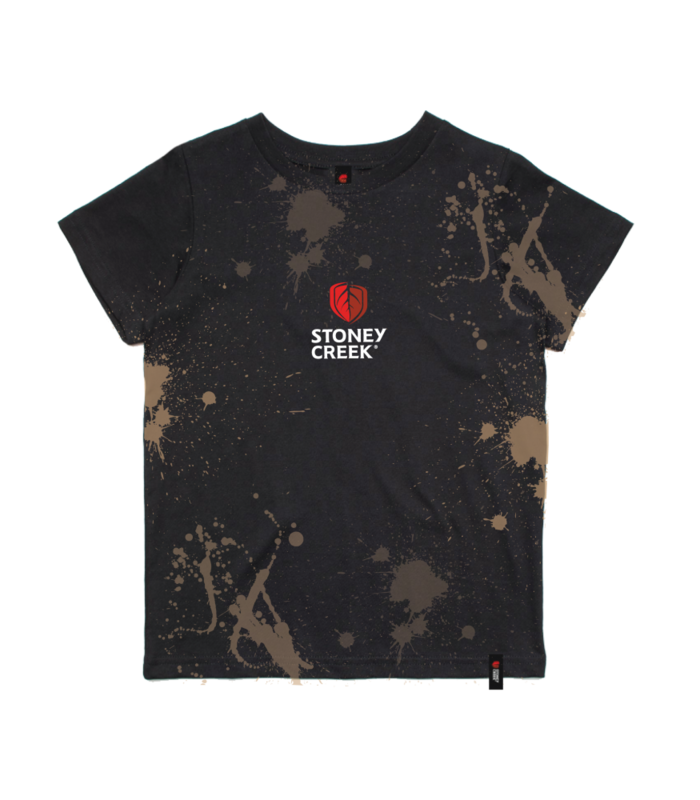 Designed for the kid’s that love to make a mess! 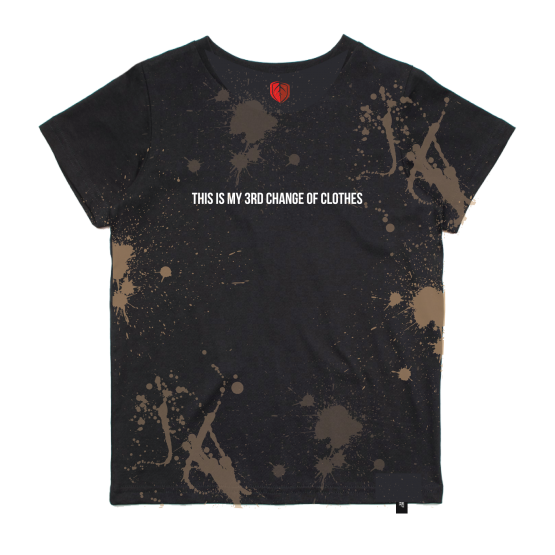 100% cotton, lightweight and breathable, ideal for summer.